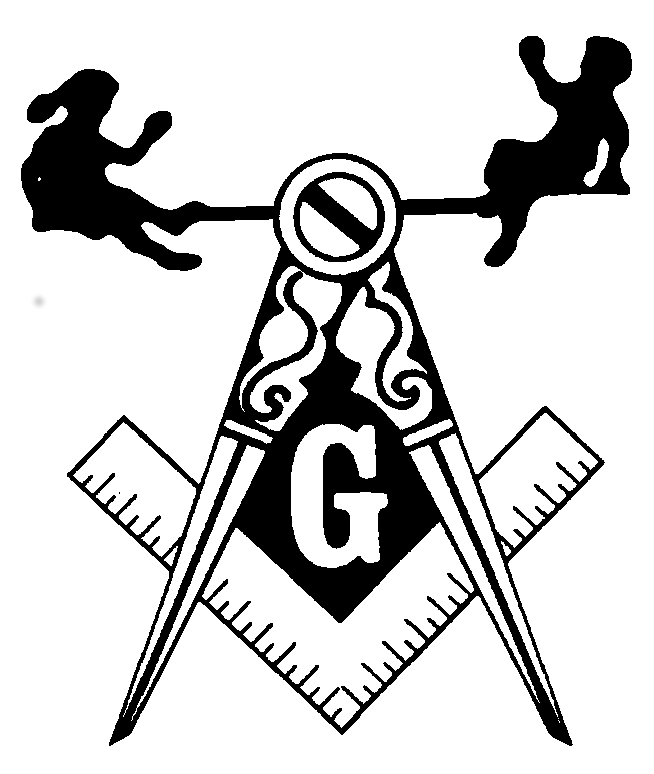 Mount Washington Lodge #87 F. & A.M. If you find any errors, omissions, broken links, or have suggestions to improve our site please e-mail webmaster@mtwashingtonlodge.com. © Copyright 2008, 2009, 2010, 2011, 2012, 2013, 2014, 2015, 2016, 2017, 2018, 2019 Mount Washington Lodge #87 F. & A. M.